Women experience a variety of aches and pains throughout pregnancy as the fetus grows and develops, but conventional pain medications can be harmful to the baby. At Nault Chiropractic, prenatal chiropractic care is commonly performed in our office to help maintain spine health and overall body wellness. 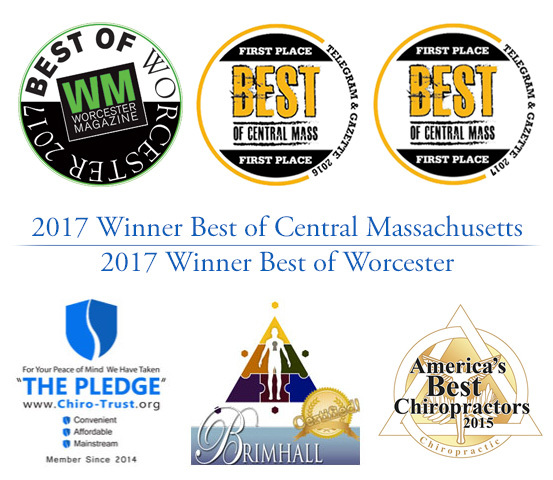 Located in Worcester, Massachusetts, Nault Chiropractic is led by board-certified chiropractor Dr. Stephen Nault. Contact us today to schedule a consultation and discover the benefits of prenatal chiropractic care. At Nault Chiropractic, Dr. Nault has extensive experience with prenatal chiropractic care. You will be made comfortable during your chiropractic adjustments and instructed on pregnancy-friendly stretches and light exercises that you can do at home to maintain your balanced, aligned spine and body. In addition to alleviating the multiple aches and pains that come throughout pregnancy, regular prenatal chiropractic care can also establish pelvic balance and alignment. This is important because a misaligned pelvis could potentially reduce the amount of room for the baby to grow as well as affect the baby achieving the right position in the womb for birth. To date, there are no contraindicating reasons why pregnant women should not seek chiropractic care. Doctor Nault is specially trained and has several years of experience with pregnant women, and will tailor your chiropractic care to the needs of your changing body. While it is important to get regular prenatal chiropractic care at Nault Chiropractic, it is also important for you to be able to manage your pain and overall body health at home. Doctor Nault will advise you on what you can do to maintain the results of your chiropractic care through stretches, exercises and other holistic-based methods. Contact us today to schedule a consultation with Dr. Nault and find out how prenatal chiropractic care can help maintain your overall body wellness throughout your pregnancy.